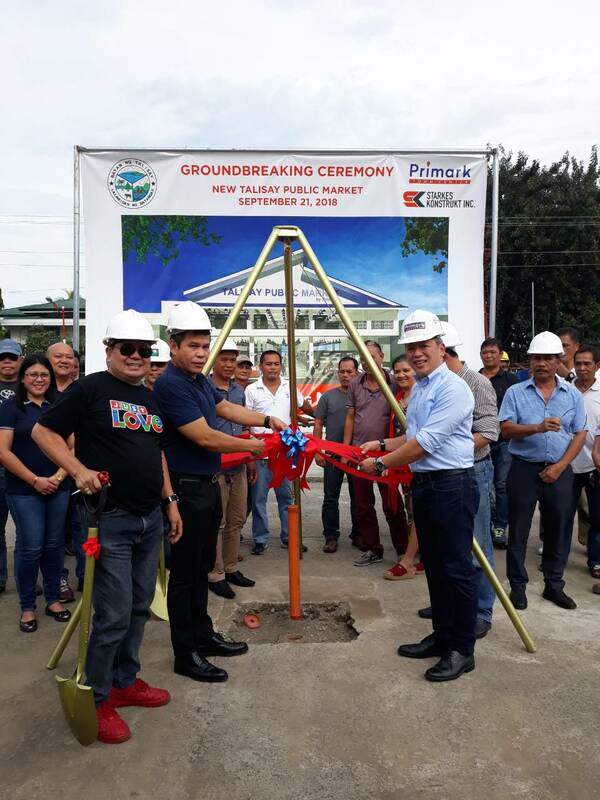 Primark Town Center, the most widely-spread neighbourhood center in the Philippines continues to expand with the development of Talisay’s old public market into a modern market place now called, “Talisay Public Market”. 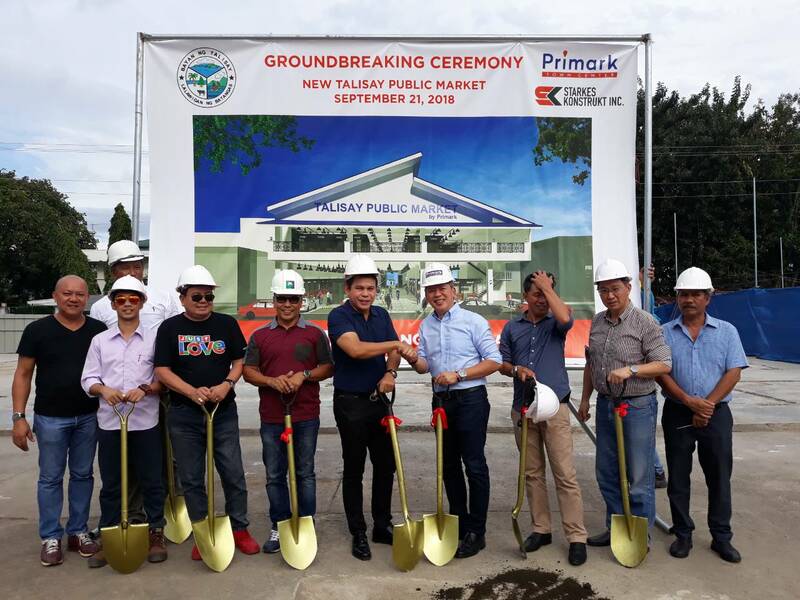 This is made possible by the public-private partnership (PPP) of the municipality of Talisay, Batangas with Philippine Primark Properties, Inc.
Philippine Primark Properties, Inc. and Starkes Konstrukt Inc. started the construction of the Talisay Public Market last September 21, 2018. 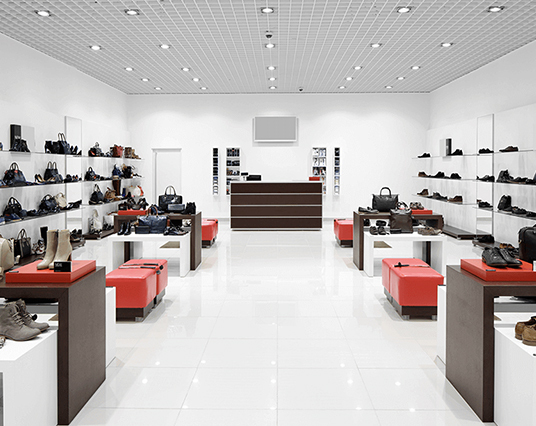 This is the fourth PPP scheme of Primark with the local government units. First is the Lemery Market in Batangas, second is the Cauayan Public Market in Isabela, and third is the newly constructed Rosario Public Market in Cavite. 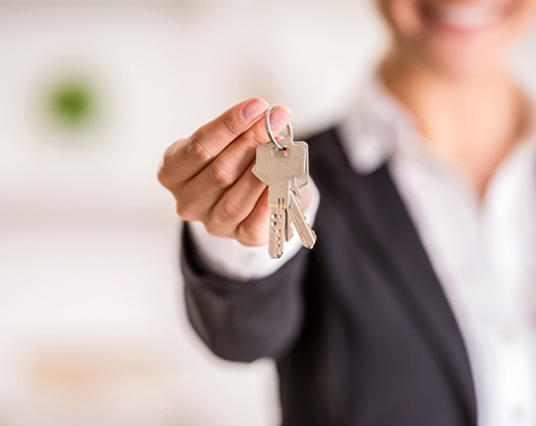 After its completion, all occupants of the old market will be required to transfer to the new building. The two-storey building is to be completed on March 2019.